On 5 June 2014: Potential cyclonic activity in the Gulf of Mexico! 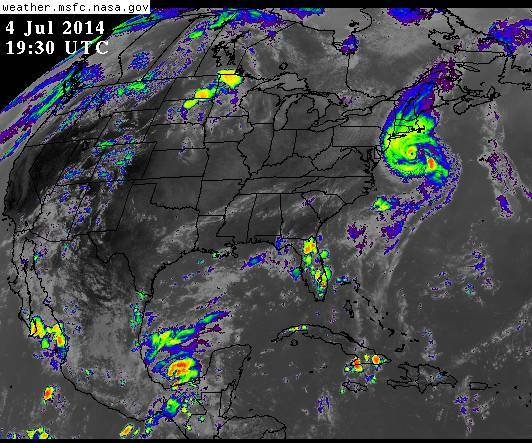 There we have it a large cell of disturbed, stormy weather covers a low pressure system in the Bay of Campeche, extreme southwestern Gulf Of Mexico on this Thursday, 5 June 2014. 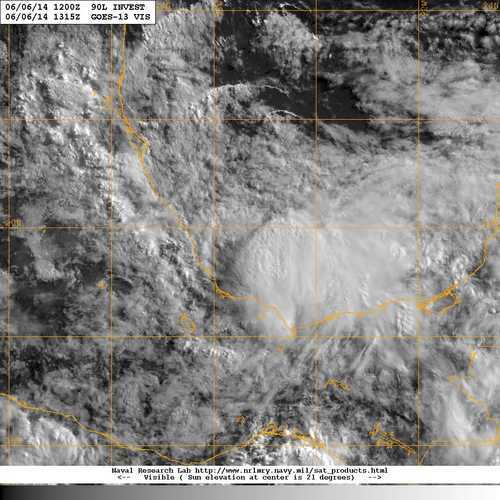 This system was generated by a tropical wave from the eastern east Pacific that crossed over the isthmus of Tehuantepec in southern Mexico emerging over the warm waters of the Gulf of Mexico. The system is showing some potential for cyclonic development and will need to be monitored closely by all interests around the Gulf of Mexico from the Yucatan Peninsula, to Florida in coming days. 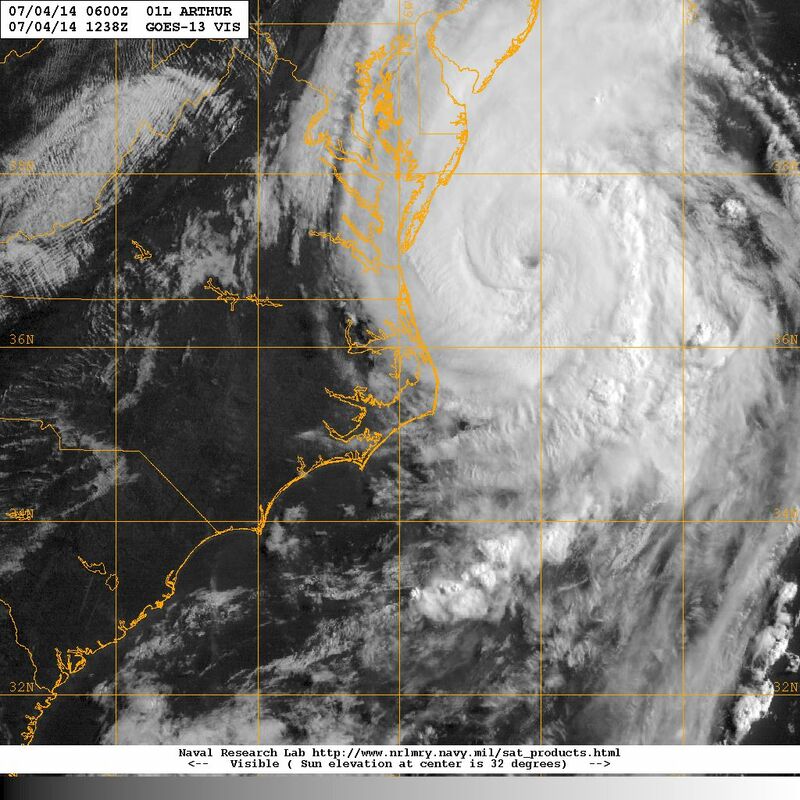 Could this be the first-named storm of the 2014 Atlantic Hurricane season? Only time will tell, but in the mean time we need to pay attention, remain prepared, keeping in mind that no tropical cyclone is “just a storm”. The low pressure system over the Bay of Campeche has strengthened over the night hours and is showing better organization and additional potential for further strengthening and possible cyclonic development over the next day or so as it tracks slowly NNW. 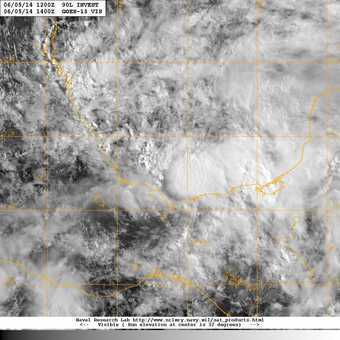 The system is already generating heavy rains over a wide region in Mexico and the Gulf. All interest around the Gulf basin should monitor this one closely as it evolves in the future.